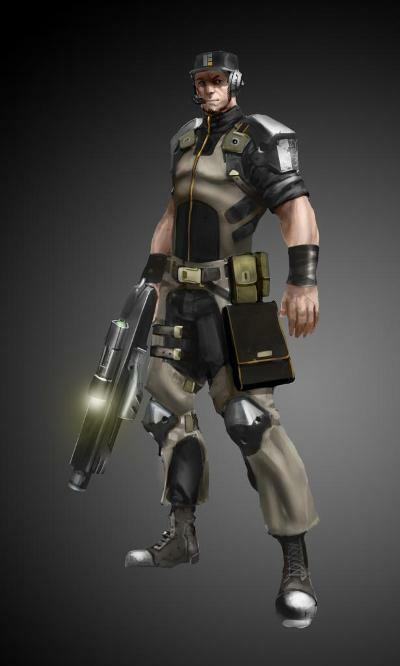 It feels like an eternity since we first released images of the Epirian Contractors. Our first sculpt with a new sculptor and manufacturer, getting the scale right took a number of back-and-forth attempts but after a few revisions we were able to create a model that was in scale with our Karist range and served as the starting point for the full Epirian range. The Epirian sprue has a nice crisp level of detail and managed to cram a lot more on than we thought possible, which is why there are two pistols on each sprue. 5 heads and 5 pairs of arms opens up a lot of nice options for posing. Our Epirian models have a slight lean to them which makes them very difficult to photograph effectively but this is something we think we have continued to improve at. The lean does mean that the models look very nice when they are posed with a slightly raised leg, standing on a rock or similar. The Epirian hats proved to be a dividing aesthetic. Some people love them, some people hate them. Fortunately, we were able to provide helmets as an alternative option for those who prefer to avoid the more casual hat look. A marmite feature! 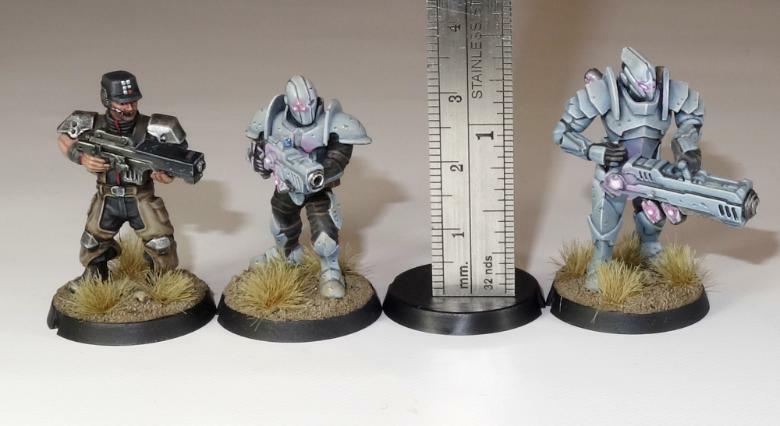 The Epirian Contractors are our second best selling models, and are available in sets of 6 from the Maelstrom's Edge website.